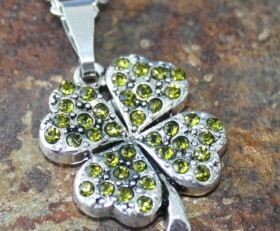 Beautiful green crystal shamrock pendant. Simple, yet perfect. 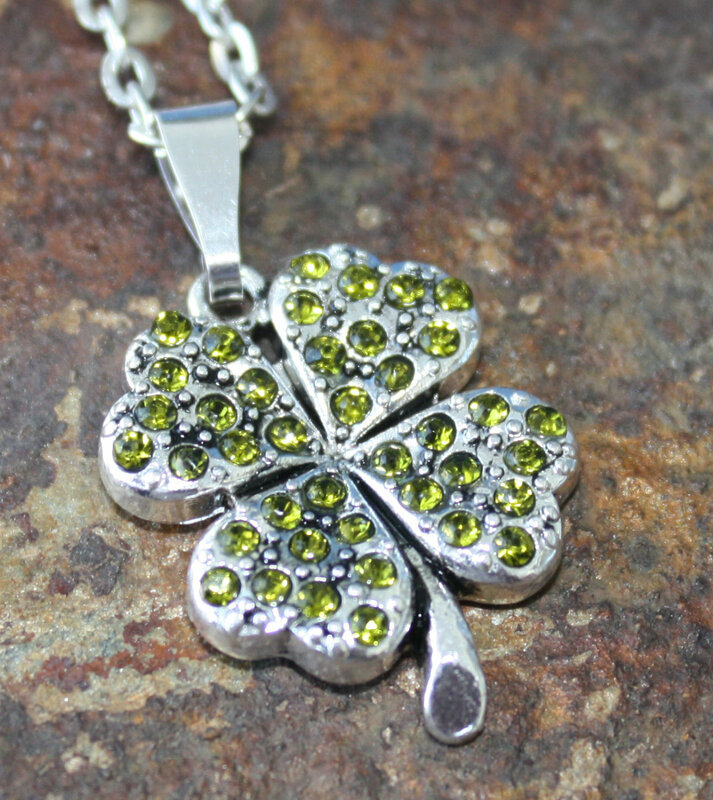 Categories: Holidays, Shop, St. Patrick's Day.